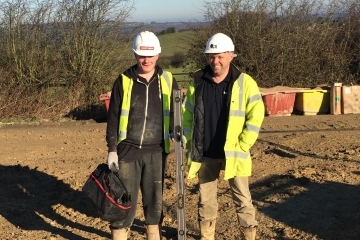 SHEFFIELD teenager Elliott Stork is the latest addition to the apprenticeship scheme at award winning Yorkshire property developer Conroy Brook. 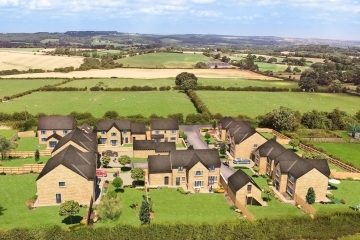 Work has begun on a prestigious new high quality family housing development in the picturesque South Yorkshire village of Hoylandswaine near Barnsley. Final property unexpectedly back on the market at SummerFord. 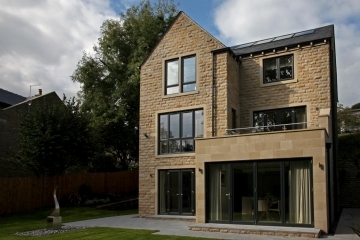 The team at Conroy Brook were delighted to receive the news that their Forge View development in Sheffield has been shortlisted in the prestigious Northern Design Awards! The historic and sought-after town of Bawtry is the location of our latest stunning showhome. 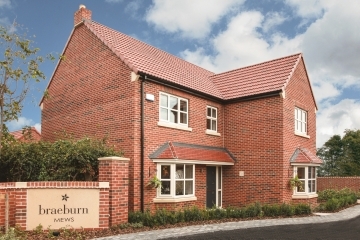 Braeburn Mews is an exclusive development of only 9 detached homes. 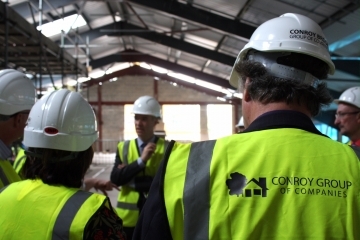 Conroy Brook Construction has been selected as lead contractor on a brand new multi-million pound mental health and community services hub in Wakefield. 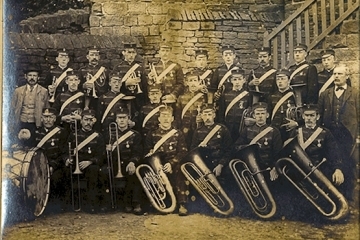 Conroy Brook is delighted to announce its continued sponsorship for 2016/17 of one of the UK’s oldest brass bands - Hepworth. 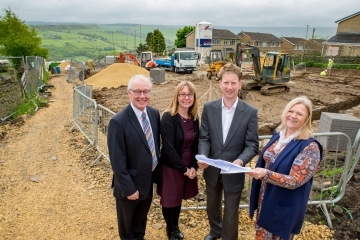 A £2 million pioneering deal to bring forward new affordable homes in Kirklees has been signed this week, kick-starting the delivery of 15 innovative rent-to-buy homes in Upperthong. 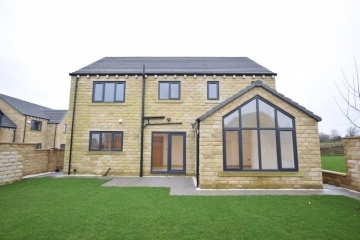 Our new SummerFord development at Ingbirchworth has proved to be extremely popular with all homes now reserved. 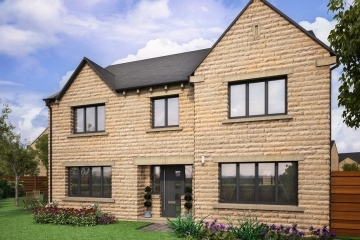 The showhome is open until 16th August after which time our sales office will be based at our new development at Upperthong.